Remove DRM with 100% original quality. Simple to Use and 20X Faster Speed! Preserve 100% original video quality when playbacking. Support the latest version of iTunes and batch conversion. Super easy to use. 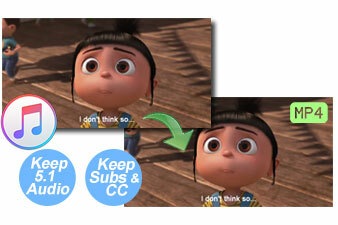 Keep all subtitles and audio tracks, including 5.1 Audio & AD track. Note: AVS4Mac is a home edition and it's only for personal use. AVS4Mac enables users to convert iTunes purchases and rentals with AC3 Dolby 5.1 audio track, AD track and Multilanguage Subtitles/Closed Caption kept when set the output format as "Lossless MP4", which strengthes its functions and makes it become the powerful iTunes DRM Removal in the market. AVS4Mac M4V Converter Plus for Windows or Mac version is the best and most poweful DRM Media converter until now in the market, which is worth trying. AVS4Mac M4V Converter Plus allows you legally remove DRM protection of both Purchased and Rental M4V movies from iTunes Store (including iTunes Movie, TV shows, Music Videos, etc. ) with the best quality. Both Mac and Windows versions are available now. Fully support the latest version of Mac/Windows and iTunes. 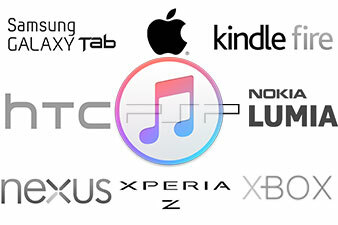 Help to shoot your iTunes DRM troubles under either platform according to your need. AVS4Mac combines iTunes DRM removal and iTunes M4V video converter together, which helps bypass the iOS restriction and convert iTunes Movies, TV Shows, Music Videos, Podcast, iTunes U to DRM-FREE videos for both Apple and Non-Apple devices. Transfer iTunes M4V movies to any Android phones and tablets or other media players like Samsung Galaxy Phones/Tabs, HTC, Kindle Fire, PSP/PS3, Lumia, Xbox, Xperia Z, Google Nexus, Roku, BlackBerry, Microsoft Surface and Playbook. 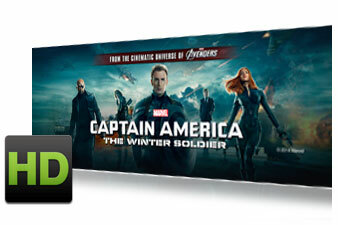 With the all-in-one DRM remover and converter, you can convert iTunes M4V videos to any popular video formats. 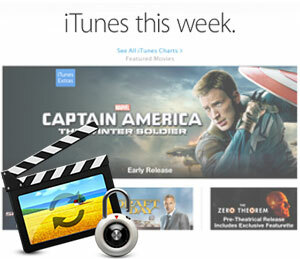 You are also able to extract audio from the iTunes movie and save as any audio formats. 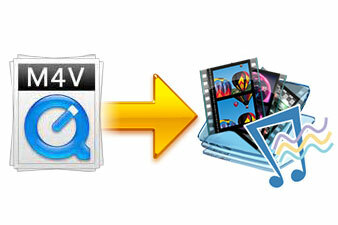 AVS4Mac offers you more possibility to enjoy iTunes M4V files. Export iTunes M4V to plenty of videos/audio formats WMV, MPEG, MP4, AVI, ASF, 3GP, FLV, MOV, MP3, OGG, WAV, AAC, WMA, etc. Convert both SD and HD 1080P iTunes M4V movies to unprotected MP4 with lossless quality so that you can enjoy them perfectly on most non-Apple devices which supports playing MP4. Very simple to use and faster than any other similar software on the market. You can customize output parameters like resolution, frame rate, etc. The clean and clear interface let users remove DRM as easy as 1.2.3. 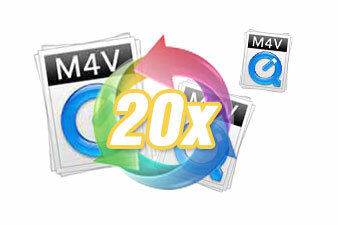 As an excellent iTunes video converter, the multi-threaded conversion lets you convert multiple files at a time. The conversion speed is 20X faster when you convert your iTunes movie, TV Shows, Music Videos by choosing "Same as source for MP4" or "Same as source for MOV" as output. You will get free Technical Support and lifetime free Upgrade that let you feel reassured to use AVS4Mac M4V Converter Plus.